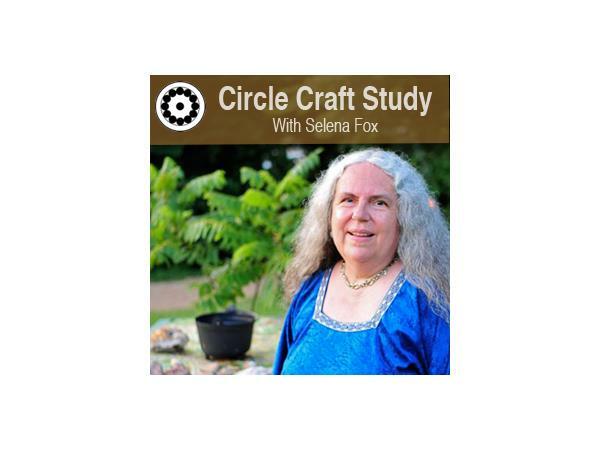 8pm CST: Circle Craft Study with Selena Fox: Circle Craft Samhain Ritual-Remember the year that has been. Envision the year to come. Honor the Dead. 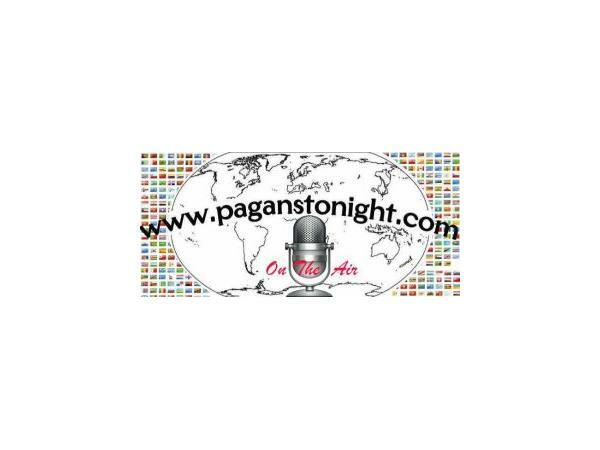 Listen to the Ancestors. 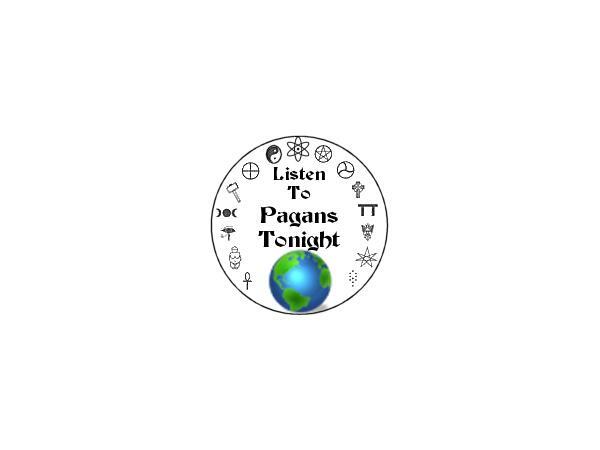 Celebrate Samhain. 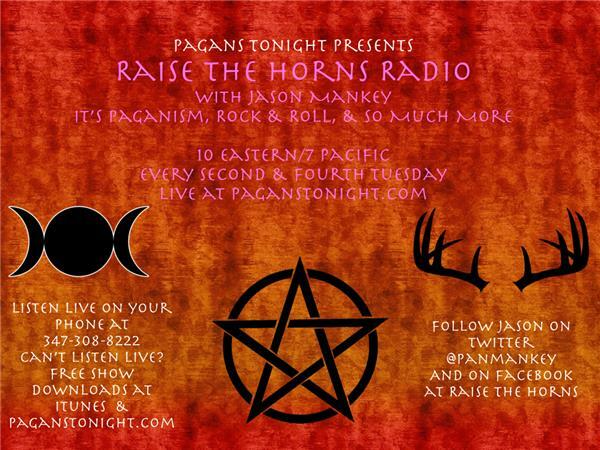 9pm: Raise the Horns with Jason Mankey: Samhain Extravaganza! !